Just like many other major painters of the Baroque period, Poussin's critical reception rose and fell dramatically throughout the centuries. 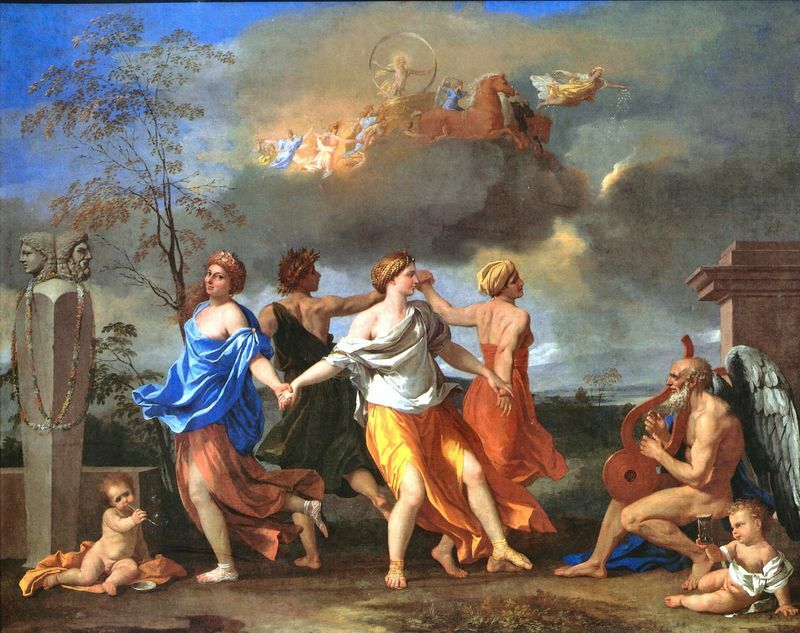 The reasons for Poussin's fall from popularity, however, were very different from those of his fellow painters. 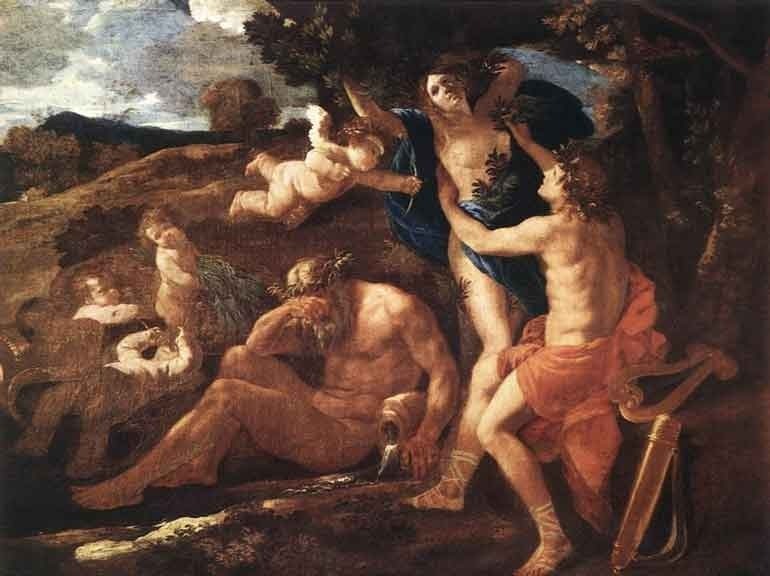 Unlike artists such as Caravaggio or Bernini, whose confrontational realism and exuberant Baroque dynamism fell out of favor during the Neoclassical era, only to be revived during the Romanticism of the 19th century, Poussin was idolized during the Neoclassical period. 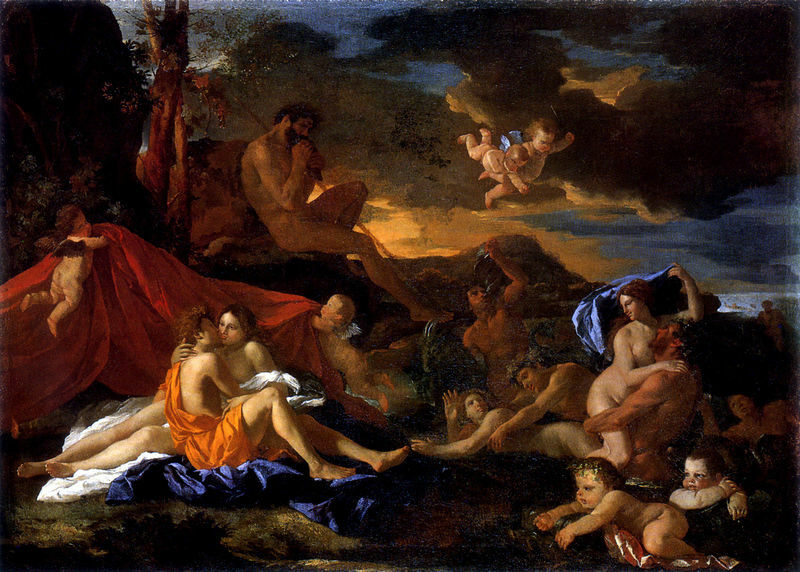 In the nineteenth century, however, the tide began to turn against painters of the "establishment," and Poussin was more or less despised until his reputation began to be restored in the twentieth century. Critics absolutely adored this French Baroque painter: André Félibien's impressive, ten-volume work, Conversations on the Most Excellent Painters, Ancient and Modern is a key example. In this opus, Félibien continues in the tradition of Vasari's biographies of painters, except that instead of holding up Michelangelo as the artist of reference (as does Vasari), Félibien names Poussin as the perfect painter. Félibien's book largely centers on Poussin's theory of painting, which declared the supremacy of Classical art and history painting over studying from nature and "indecorous" subjects and details (such as those painted by Poussin's loathed foe, Caravaggio). Poussin's style and theories on painting would come to be artistic dogma in the second half of the century, when Charles le Brun took Poussin's rules for art as gospel as the director (or, perhaps more accurately, dictator) of the French Academy. During this period, a fierce debate arose between the "Poussinistes" and the "Rubenistes," or those who supported Poussin's classical, academic style and those who preferred the artistic freedom of an artist like Rubens. This debate would continue into the following century, as the followers of the Neoclassical style (like Ingres) battled with Romantic artists like Delacroix. Poussin may have dominated the official academic style of France for a good century, but with the arrival of Romanticism things began to change. Not only was Poussin's art derided by new generations of up-and-coming artists, but art critics began to turn against it as well. 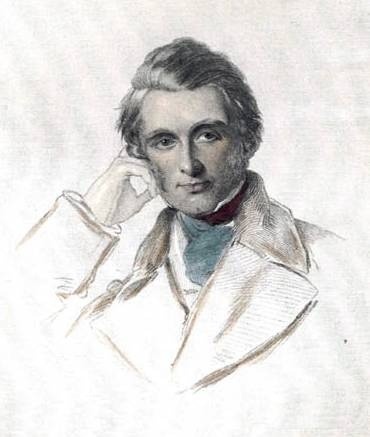 Most notorious amongst these critics, of course, was the Victorian art critic and writer John Ruskin, who seemed to praise homegrown artists of the Pre-Raphaelite movement at the expense of all else. One would think that Ruskin would like a dignified, refined artist like Poussin; after all, he has none of Caravaggio's coarse vulgarity of Murillo's sentimental sweetness. 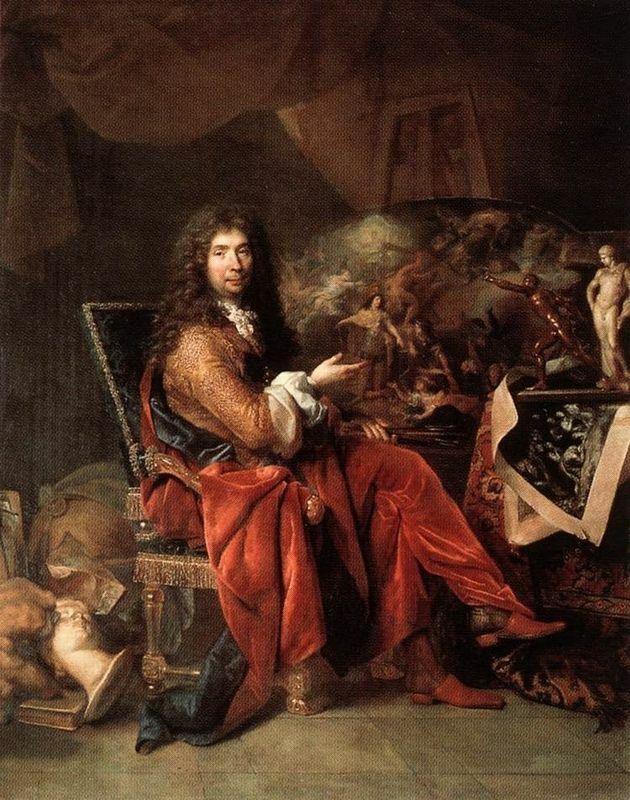 On the contrary, however; for Ruskin, Poussin had foolishly lived by the study of antiquities and theory and thus failed to study for nature, and furthermore Ruskin absolutely abhorred the classical landscape. 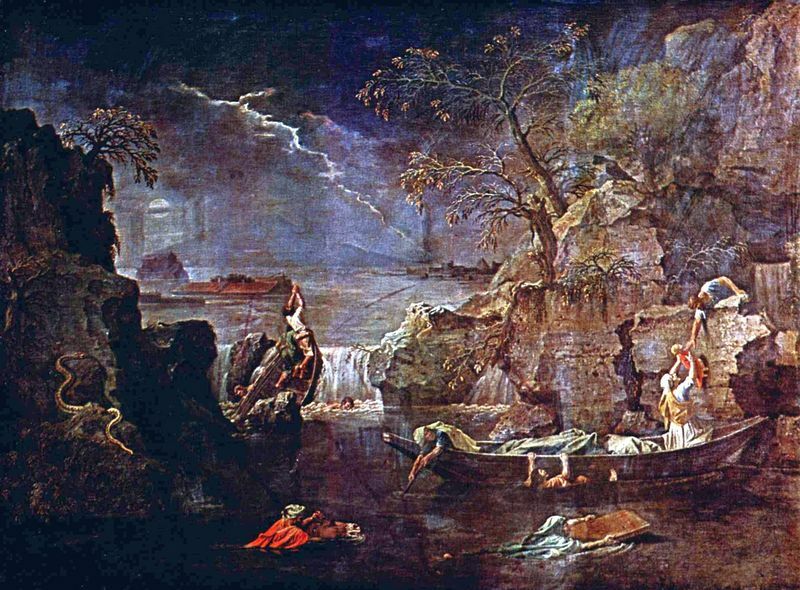 Ruskin attacked Poussin's Winter (or The Deluge) as "a monstrous abortion... whose subject is pure, acute, mental fear. " The very end of the century started to see a turn in opinion. Avant-garde Post-Impressionist painter Paul Cézanne was unequivocally a fan of Poussin, and works by the French Baroque painter inspired the modern artist in many of his abstract compositions. This was the first step towards positively reintegrating Poussin as a subject of art criticism. Some of art histories brightest luminaries have turned their talents to attempting to explicate Poussin's sometimes obscure works, including such legends as Erwin Panofsky, Walter Friedlander, and Louis Marin. Poussin still may not be terribly popular amongst museum goers, but the artist has assuredly earned his place as one of the greatest masters in Western art.